This day and age it’s all about living outdoors and soaking up beautiful weather in your outdoor living space! The ideas are limitless to the things you can build in your backyard oasis from fire pits, fireplaces, to waterfalls, outdoor kitchens, ponds, pergolas, and even raised or lowered patios to provide different perspectives. When complimented with softness and color from plants, trees, and mulches you will feel at peace in your outdoor living space. Not to mention adding a living space like this not only betters your quality of life but increases your home value! These areas make for excellent entertaining spaces and most likely make your neighbors jealous! 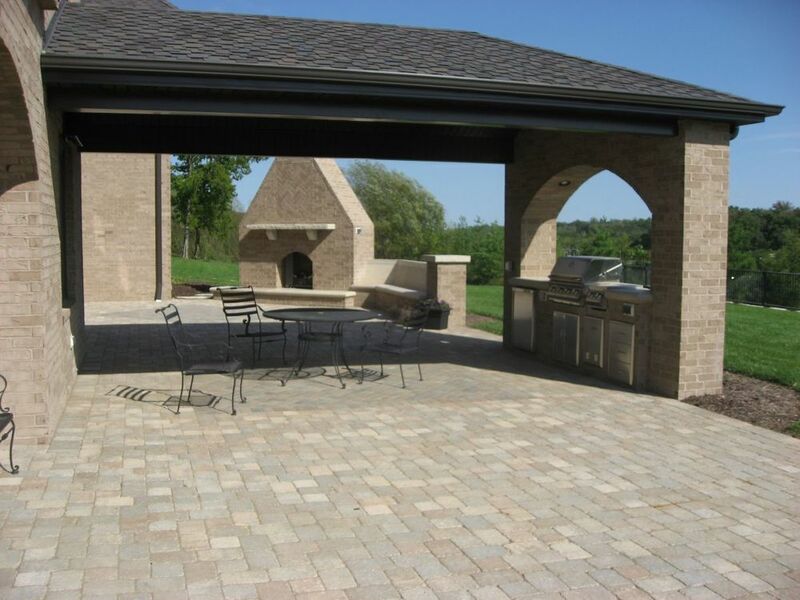 So contact your local Exteriorscape Dealer today to help you start designing your outdoor living space and start enjoying a different part of your home.